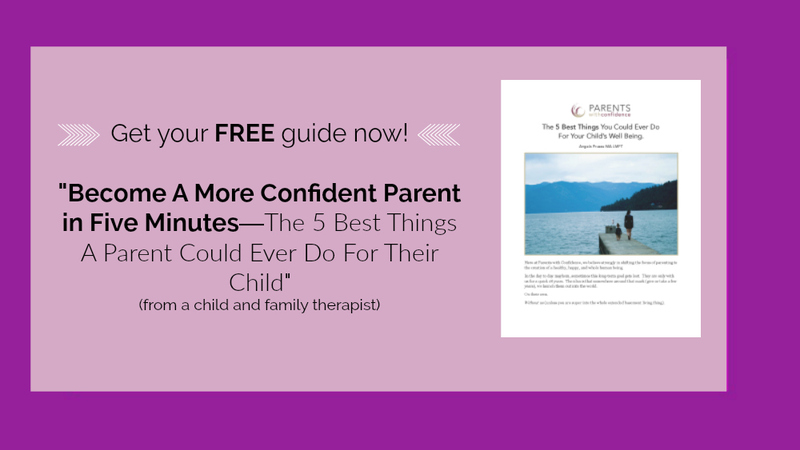 Inside: Learn three signs your go-to parenting approaches may not be meeting your child’s emotional needs and how learning new parenting skills leads to better behavior. “Follow through with her timeout, you can’t back down now”. “I can’t let her get out of this, or she will surely become a SPOILED BRAT”. On the other side of the door my daughter was angry, the kind of anger that is actually a deep vulnerable hurt (but the shell you’ve developed to protect yourself is too thick for anything other than frustration and anger to penetrate through). I didn’t yet understand why my well-intentioned parenting skills and approaches weren’t helping my daughter. 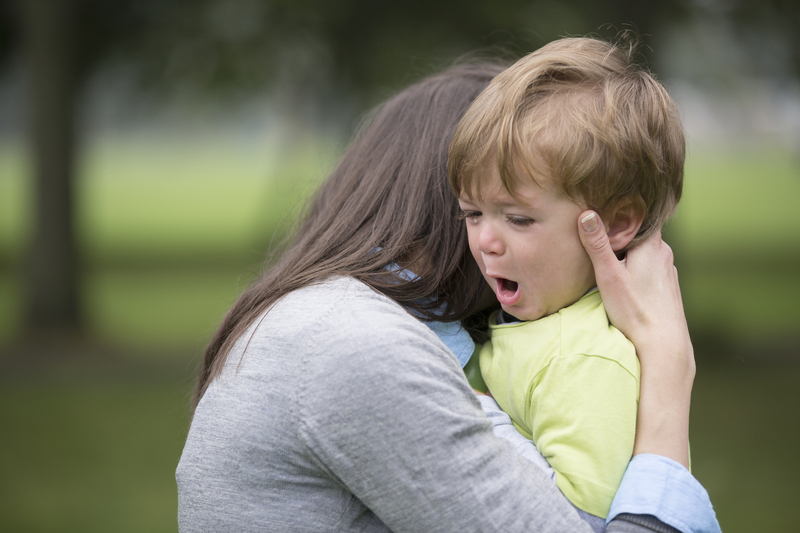 If we’re honest with ourselves, most of us would report that more often than not, the way we instinctually approach parenting situations with our children stems from the way we were parented ourselves. It makes sense that our parenting is a learned behavior. Most of us spent 18+ years experiencing and observing the actions and approaches of our parents, and – like it or not – these are the reactions and responses we absorbed on a cellular level and which are called up by our implicit memory when caught in the heat of the moment with our own children. For some parents, following the path on which they were raised may be working fine (good for you, I assure you I am only a tiny bit envious), due to an easy going temperament, but many parents find themselves in a different situation. Back in the day, survival, respect, and productivity were the main focus of raising kids, which made sense given the cultural and industrial climate of previous generations. Today, parenting has been flipped on its head, which, is actually a good thing. We now know that parenting based on our child’s unique temperament and emotional needs enhances their social and emotional development immensely. Then I realized why my efforts to help were backfiring. I had not been parenting based on my daughter’s needs but from my own emotional reactivity and triggers, as well as how I thought I was supposed to parent according to my own family of origin and the culture we live in. This was not the first time my child was delivering a strong message by virtue of defiant behaviors, slammed doors and a disconnected presence. Her behaviors communicating over and over, “This isn’t working for me!” I need a different kind of help!”. If you find yourself in that ‘stuck’ place at the intersection of frustration and exhaustion (and possibly a small detour down self-pity lane), here are some good indicators that your child may benefit from a parental shift and some new parenting skills. 1.Your child has special needs. 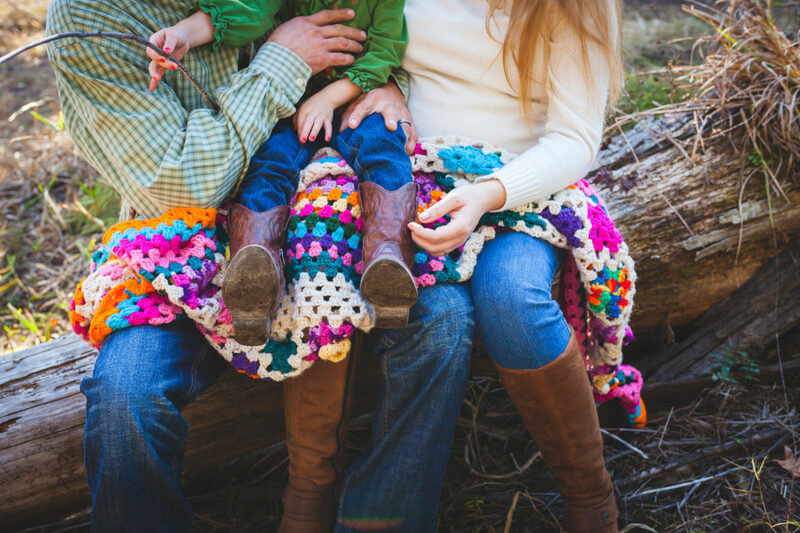 Whether the issue lies in the emotional, physical, or developmental realm for your child, having atypical development is going to make parenting more complicated. 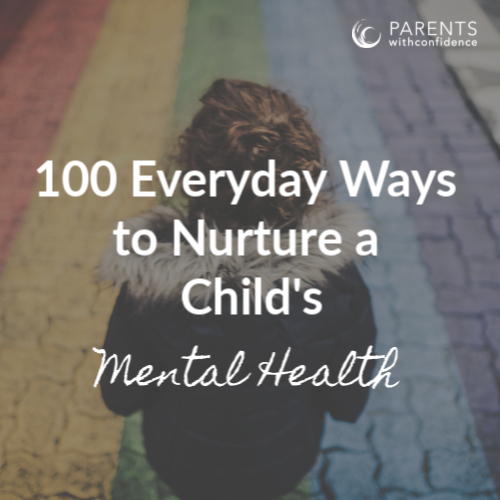 It’s likely that due to the experiences your child has had, their thoughts, feelings, and behaviors will be more complex and therefore more challenging for you to address. As stressful as this will be at times, adapting your parenting skills and interventions to these needs can be a game changer for both your child and your family life in general. Parents will likely need to work harder to understand the root cause of their children’s behaviors, in order to find the interventions that will be successful. Of course, there are basic truths that apply when handling difficult behaviors in all children such as setting firm limits with respect, but children struggling socially, behaviorally, or academically will benefit from a more specialized approach than you likely had as a child. 2.Your go-to parenting approaches don’t work for your child. Resist the urge to run and grab your pitchforks and hear me out. No, the world should not revolve around our children, and yes, our kids do need to adapt to the order and routine in the world around them, including adult authorities. However, this is a very different story than that of adapting our ways of disciplining (teaching not punishment) and interacting with them in day-to-day life. Don’t get me wrong, this one is a pain point for many of us. 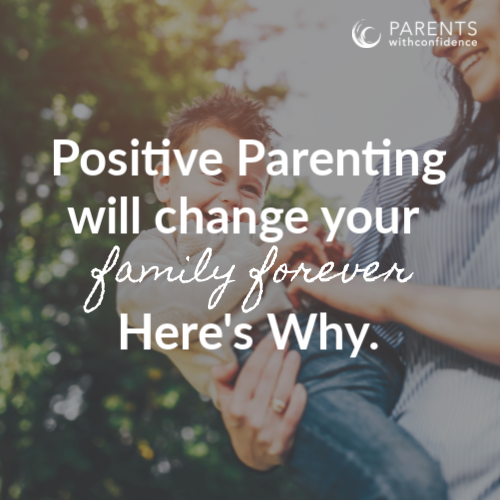 We are parenting on our merry way with acceptable methods that seem to work well for other kids (maybe even one of your other kids), but it just feels like you’re banging your head against a brick wall. Your child’s behaviors aren’t changing, and in fact, may be getting worse. Not only that, but you and your child are caught in a vortex of negativity with a rift between you that grows wider by the day. If this is happening, it’s likely that your well-meaning approach is not in tune with your child’s temperament or needs. As adults, we’re aware that we all have things to which we respond more positively to. We know what types of communication get through to us better than others, or what learning styles we’re most receptive to. Our children are no different. Pretending these differences aren’t there doesn’t do them, or us, any favors. The more we can attune and adjust to our child’s needs, the higher the odds are that our parenting efforts will be fruitful and that we will be sowing seeds of emotional health and well-being that will later blossom into a strong self-concept and as a result of this, healthy adult relationships. 3.The way you were parented doesn’t align with your own goals and philosophies. Parenting nowadays is markedly different than in generations past. We have information, lots of information, and good stuff at that. Although we may take many of these resources for granted (and be overwhelmed by them at times), parents did not always have help or support in navigating the complicated and crazy-making world of parenting. It only makes sense that we would take advantage of facts that resulted from actual science over previous decades, indicating which approaches yield the best and most positive lasting results with children. When we take time to explore what our parenting values are, we are making the choice to be intentional in the way we raise our kids. Some of these values will align with the way we were parented, and some will not, but figuring out the difference enables us to become conscious of the way we’re approaching things in the moment with our own children. The thing is, changing aspects of your parenting approach from the one you experienced is not about whether or not your parents got it right (after all we are all doing the best we can with the resources we have), it’s about whether or not you’re trying your best to get it right with your own unique child. On that day, I finally knew what the answer was. 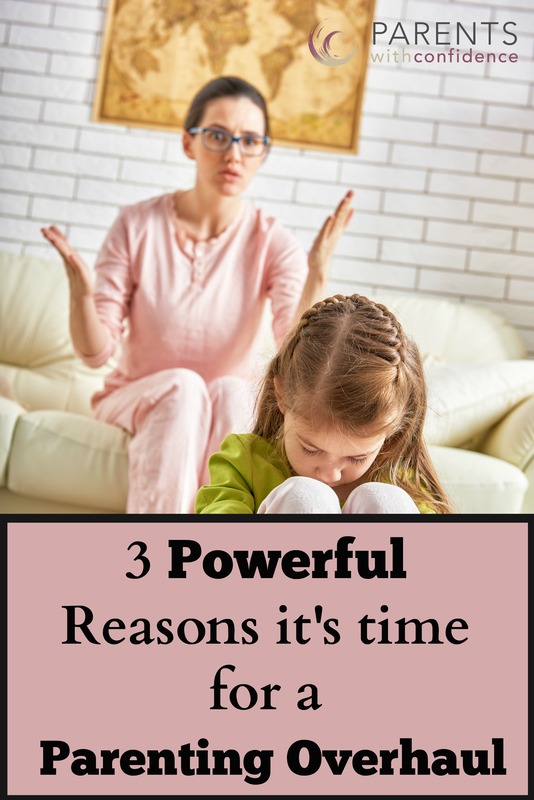 I needed to let go of the doorknob, of focusing on trying control my child, and of preconceived notions of parenting that were not serving the best interest of my strong-willed child. I needed to work with her, not against her. We now know with great certainty that every child and every family is unique. Attuning and adjusting to these needs gives our parenting and our kids an extra edge towards healthy development in all aspects of life. Is it more work? Hell, yes. Is it worth it? Absolutely. We only have one shot at this parenting gig. None of us will do it perfectly, but I think we can all agree we’d like to look back and know that we never stopped giving it, and them, our best shot. Does this resonate with your parenting experience? 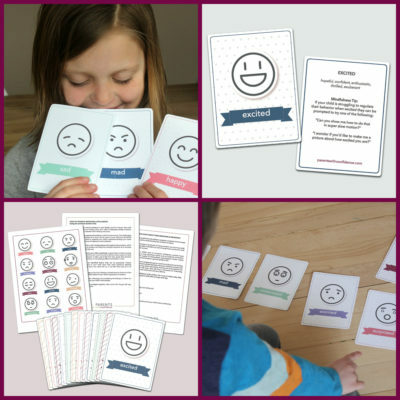 Want more info on how to attune your parenting to your unique child as well as information on growing an emotionally healthy and well- adjusted kid ready to take on the world? 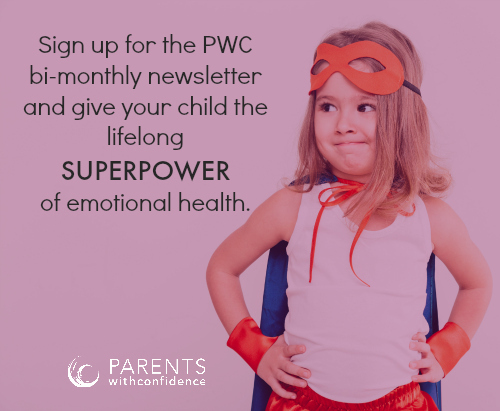 Join the PWC bi-monthly newsletter and become a more confident parent today! Here are some books that may help along your journey to be the best parent for your unique child.